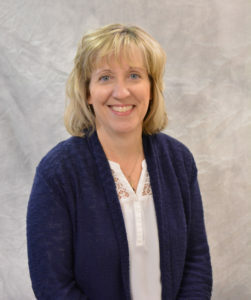 Cathy McDonald – Beginnings, Inc.
Family Life: Married to Tim since 2009. We have 5 wonderful children and 6 beautiful grandchildren. Our yellow lab, Murphy, keeps us very busy! I love travel and outdoor activities, especially kayaking, hiking, and gardening. Tim and I are deacons at Maple Spring Church of the Brethren. What do you like best about the work you do? Working with a wonderful staff who are helping so many children and their families through the great programs Beginnings has to offer.